Since settling in Seattle, Jessica has been working with high-tech clients like Microsoft, F5 Networks, Adobe, and Cisco. 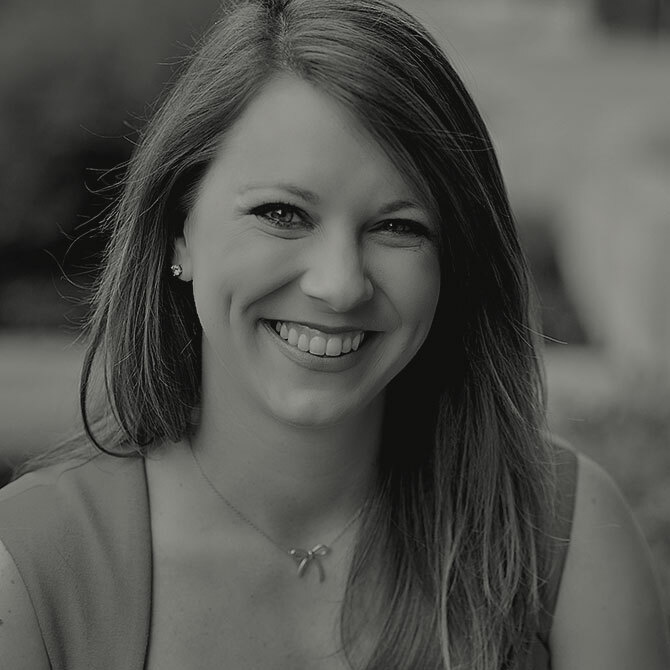 She is experienced in business development, content creation, and project management, and she is truly passionate about getting to know all of her clients and understanding their unique business challenges. She is adept at quickly distilling customer pain points and needs into distinct implementation plans that align to greater business strategy. While Jessica got her start in the Midwest, she considers herself a student of the world. Her years in journalism and media production took her around the globe, from London and Washington, D.C., to Chicago and Bangkok. Even now, whenever reality allows, Jessica loves to travel near and far. Jessica is a die-hard University of Michigan fan and enjoys cheering on her Wolverines, even through the tough years. She’s always eager to take advantage of the Seattle area’s natural beauty, whether hiking the surrounding trails or walking around Green Lake with friends.